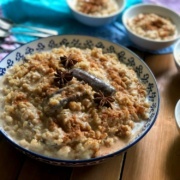 This Chai Latte Rice Pudding is a sponsored conversation written by me on behalf of Oregon Chai®. The opinions and text are all mine. Indeed time flies and the holidays are just around the corner. Now is the time to take a pause before the hustle and bustle that consumes our time and calendars. 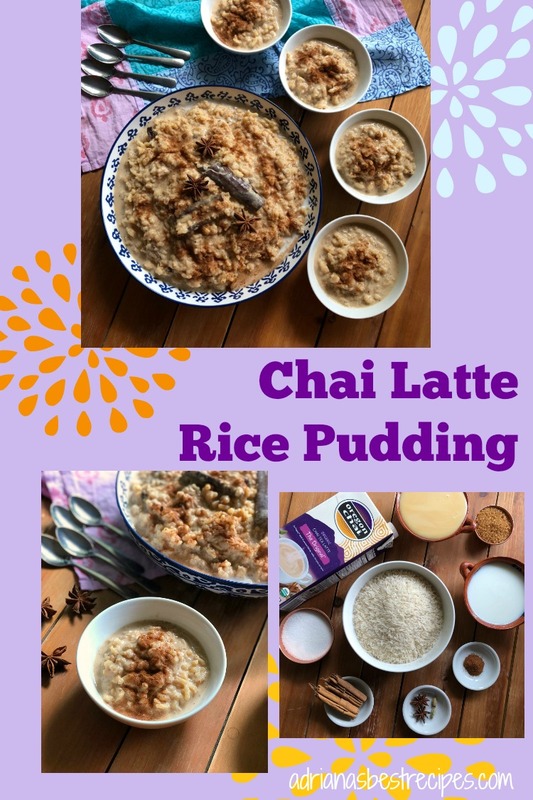 Thus, I thought it would be nice to invite some of my best girlfriends over to enjoy a bowl of warm Chai Latte Rice Pudding because who doesn’t love the warmth and sweetness of chai? This Chai Latte Rice Pudding is inspired in the classic Mexican style rice pudding but with a spicy yummy twist! I am a chai tea latte lover and thought it would be a yummy idea to create a warm dessert using Oregon Chai® Tea Latte Concentrate available at Target. Head over to Target and shop for all the ingredients needed to make this delightful Chai Latte Rice Pudding recipe. 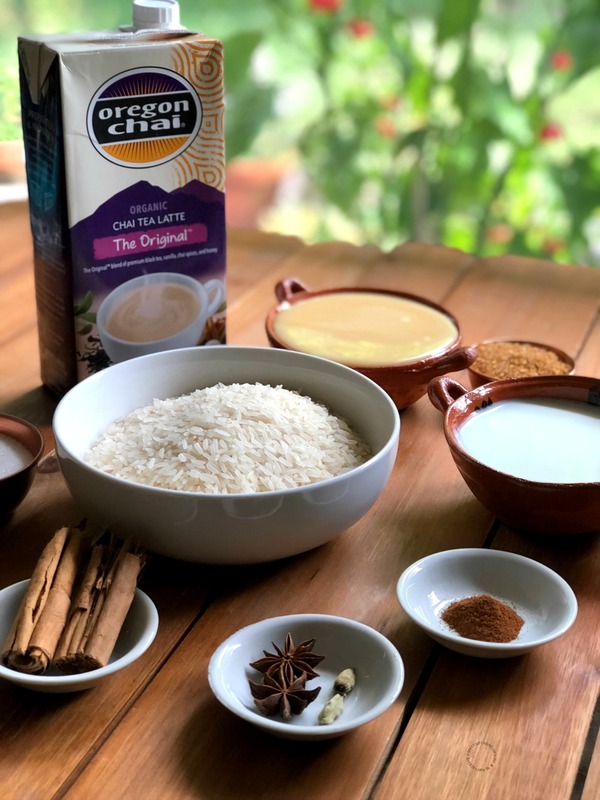 Buy Oregon Chai Tea Latte Concentrate, long grain white rice, condensed milk, fresh milk or almond milk, turbinado sugar and refined sugar, star anise, cinnamon in powder and stick form, and cardamom seeds. Save on Oregon Chai with Cartwheel in the Target app, now through 11/10/18! 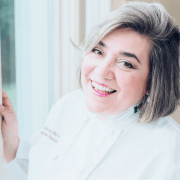 I enjoy Oregon Chai Tea Latte Concentrate because it is delicious, easy to prepare, organic and non-GMO project verified. I am a believer that everyone deserves a little indulgence and have found that Oregon Chai Tea Latte satisfies my need to escape the everyday chaos while enjoying my favorite drink, one sip at a time. Oregon Chai also has other products available. You can also find it in sugar-free and in powder. Both have a remarkable taste. 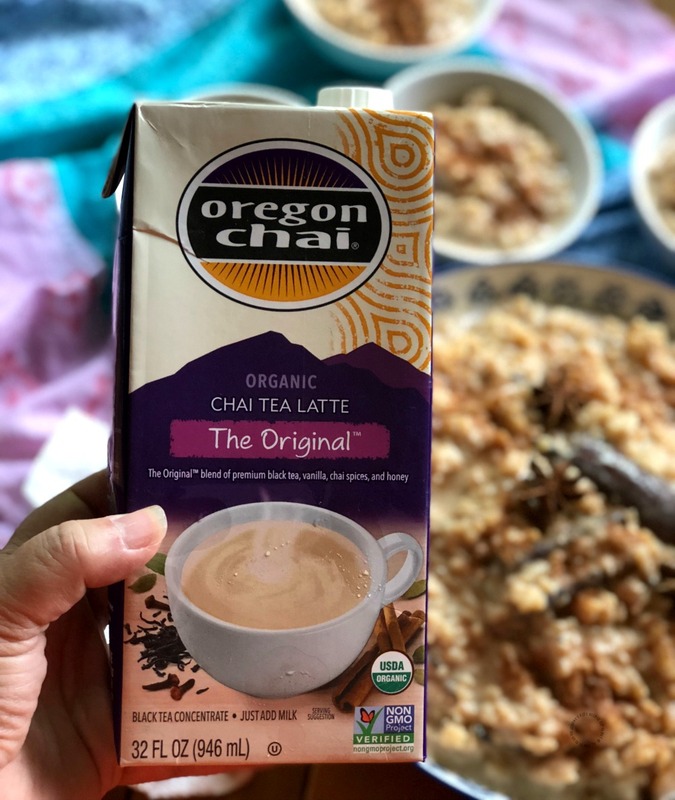 Besides, Oregon Chai is a brand that is good to the earth by using less energy to manufacture their products as well as being green and sustainable. They partner with farms and agriculturists that take recycling seriously to help the ecological balance. I love the fact that Oregon Chai wants to make the world a better place. Through their program “Operation Gratitude,” Oregon Chai has shipped over one million care packages to active duty military and veterans, touching the lives and hearts of courageous service members and their families. It feels good to support a company and a brand that is committed to helping the community and being sustainable. Enjoy this Chai Latte Rice Pudding today! 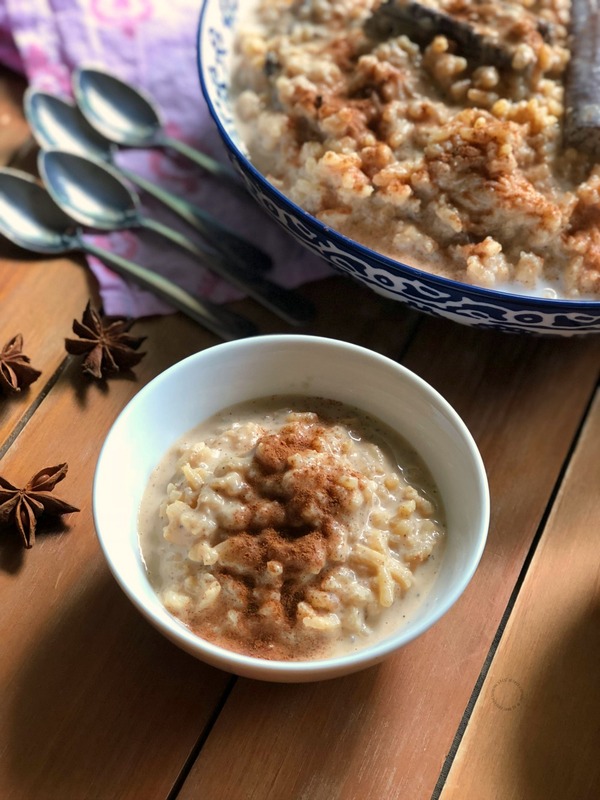 This recipe for Chai Latte Rice Pudding is perfect for cooking in an Instant Pot. You can enjoy this warm dessert in less than 40 minutes. Or, you can cook it on the stove top for about an hour with constant stirring. Watch the step by step recipe tutorial with all the details below. The flavor and warmth of the chai spices are comforting and provide a feel-good sensation. The milk paired with Oregon Chai Tea Latte Concentrate take this rice pudding to a different level. 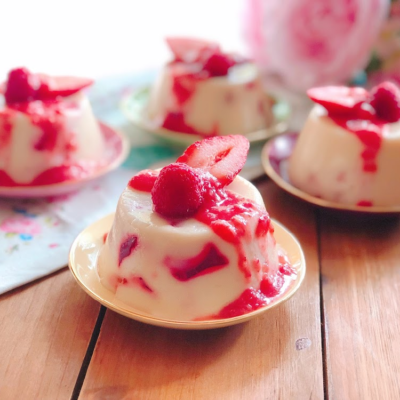 This classic dessert has been transformed into a tasty surprise to enjoy with girlfriends so that we can take a pause before the craziness of the holiday time. I like to organize a small gathering with my BFFs from time to time to chat about life and relax. No husbands and no children allowed. Just us having a good time to reconnect while eating yummy bites. 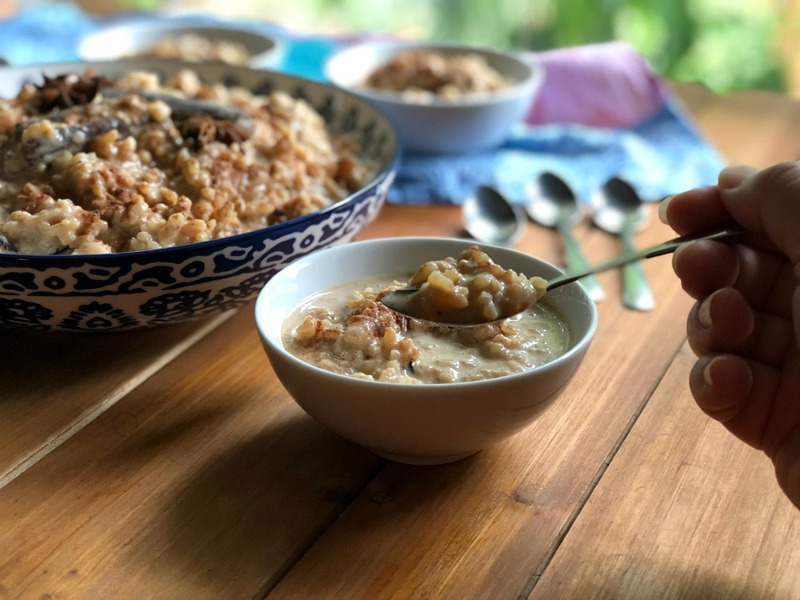 If you are looking for new dessert recipes, consider this Chai Latte Rice Pudding and add it to your repertoire of celebratory dessert options for the fall. Enjoy the soothing experience of this Chai Latte Rice Pudding today! 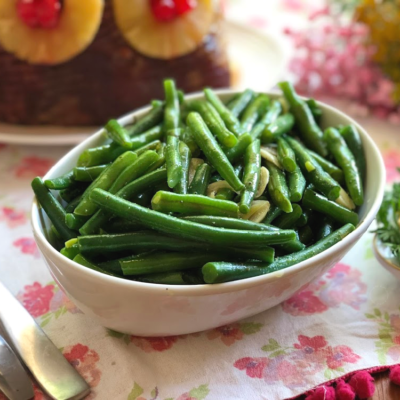 For recipe ideas and more information, visit OregonChai.com and follow along on social media at @Oregonchai on Facebook, Twitter, Pinterest, and G+. You can join the conversation using #OregonChai. Inspired by the classic Mexican style rice pudding, but with a twist. 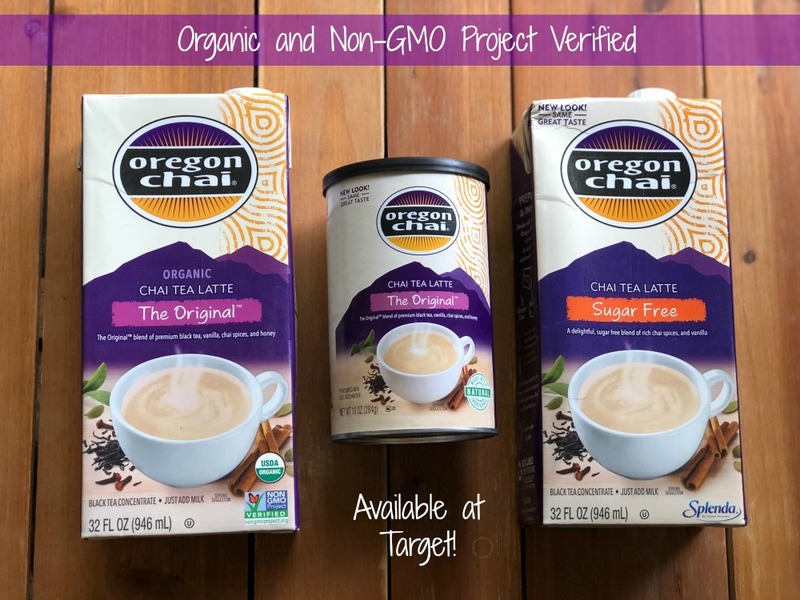 Head over to Target and shop for Oregon Chai Tea Latte Concentrate, long grain white rice, condensed milk, fresh milk or almond milk, turbinado sugar and refined sugar, star anise, cinnamon in powder and stick form, and cardamom seeds. In a pot, add the rice, refined sugar, cinnamon sticks, star anise, cardamom seeds, turbinado sugar, cinnamon powder, milk or almond milk, Oregon Chai Tea Latte Concentrate, and condensed milk. Cook the rice pudding in the "Rice" Instant Pot function. If cooking stove top, cook over low flame. Stir constantly using a wooden spoon. Serve warm and dust with cinnamon powder. 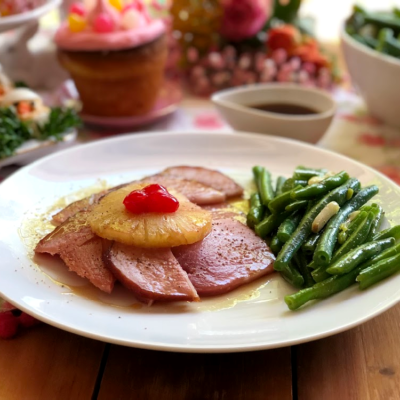 This recipe is cooked using an Instant Pot. However, you can use a conventional pot and cook the dessert on the stove top. If using the Instant Pot, make sure to dissolve the turbinado sugar before adding to the mix to avoid burnt sugar in the bottom of the pot. I have bought that brand….it is SOOOO good. The pudding sounds delicious…and a nice change of pace from regular rice pudding. I would have a hard time not eating this for breakfast!! I think I need to add chai to my grocery list right now!! I wonder if they sell this tea in my market, now I need a new brand to try! This looks great, love the pics! As a fellow chai tea latte lover, this recipe has me all kinds of excited. And then you put it with rice pudding? Sounds SO good! Can’t wait to try it. I love the warmth and spice of a good chai tea latte. And adding it to rice pudding is genius! I think this looks so comforting and delicious. This bowl of chai latte rice pudding looks like the perfect way to start your morning. The hint of spice and warmth that this dish offers is like none other. 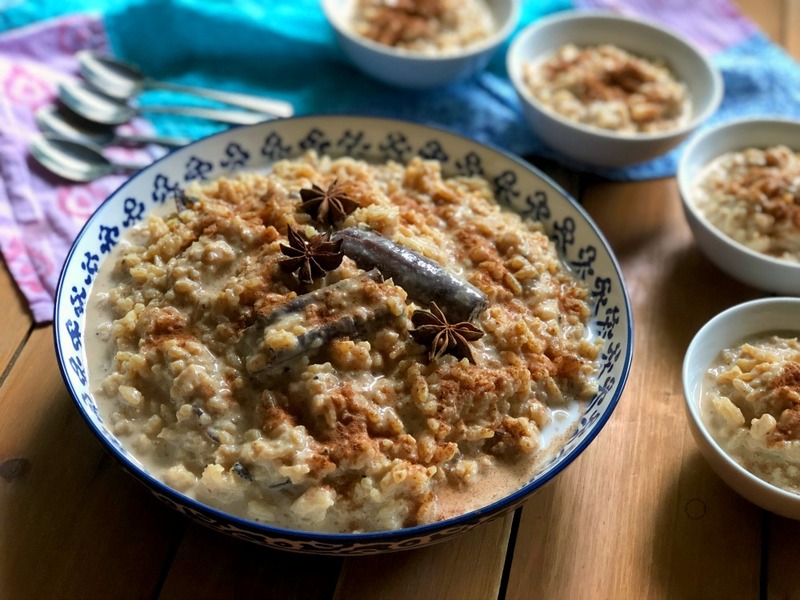 I can imagine myself listening to slow jazz and sitting next to the window… with a bowl of this incredible chai latte rice pudding! 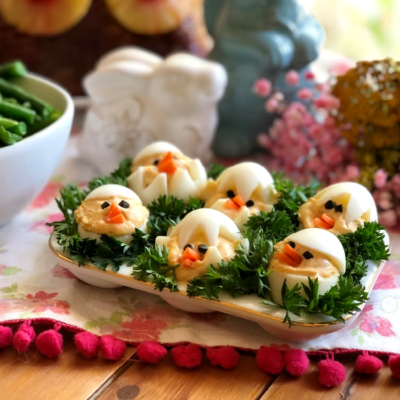 It looks perfect for those days when you just want to relax – great recipe! This recipe is so good. I can tell by all the spices that you used in the recipe. Chai is one of my favorite teas as well. Great job. I remember eating lots of rice pudding as a child, although it certainly didn’t have the appeal and exotic flavours of yours. Looks and sounds divine! I have not had rice pudding since Haiti! Wow! Oh how I miss the warm bowls, the comfort, the laughter while telling stories! 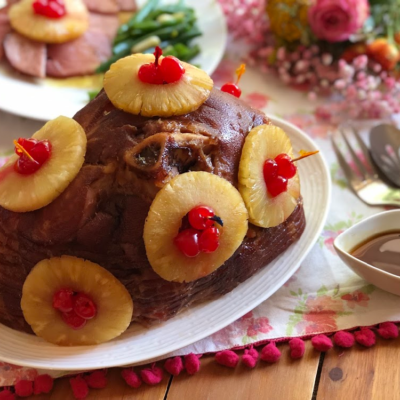 This recipe brought me back to good memories. Not to mention chai latte is also included – PERFECTION! A must try for sure! love all the spices you used – what a great rice pudding recipe and I am a rice pudding fanatic! I love the flavors of a chai latte – this is such a fabulous way to incorporate them into a unique dessert! I’d love to curl up under a blanket with a bowl of this!